I’ll be joining in an international blog hop a little later this afternoon. But in the mean time, take a peek at my 2018 Holiday Catalog Designer Series Paper Shares! Do you want all of the great new designer papers in the 2018 Holiday Catalog but can’t afford everything? Let’s do a share! I’m placing an order early on September 5 and I’m going to use the expedited shipping option so I should be able to have the shares cut, bundled and back out to you during the week of September 10. Stampin’ Up! Annual Catalogs Are In The Mail Today! I’ll be back a little later today with a project for the Stamp to Share International Blog hop. 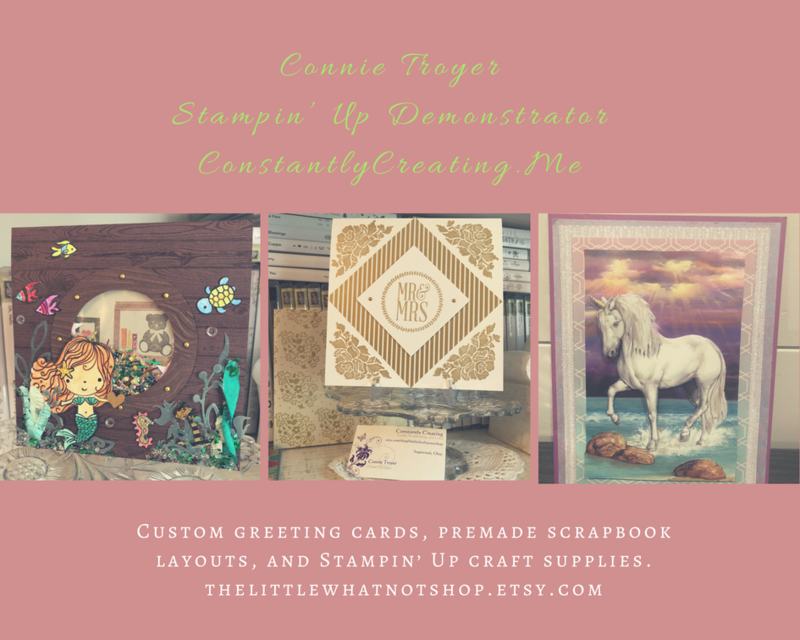 In the mean time, I wanted to let you know that the Stampin’ Up! 2018-19 Annual Catalogs that I ordered for my customers arrived yesterday and I’ve got them packed up and I’m taking them to the Post Office today. Yay!! 2017 Holiday Catalog Shares Now Open & Online Host Club Openings – Club Starting September 1! I’m taking part in an international blog hop a little later today so I’ll be back around 4 PM ET with my card post. Stamp With Amy K 2017 Holiday Catalog Shares! Do you want all of the great new papers, ribbons and embellishments in the 2017 Holiday Catalog but can’t afford everything? Let’s do a share! I’m placing an order early on September 1 and I’m going to use the expedited shipping option so I should be able to have the shares cut, bundled and back out to you during the week of September 5. Three of my team members are also hosting Holiday Catalog Shares and they’ve each got different things that they’re offering. So stop by to see Mary’s shares at stampsnlingers.com, Jaimie’s shares at stampitupwithjaimie.com and Jari’s shares at cardiologybyjari.com and pick the share that works best for you! 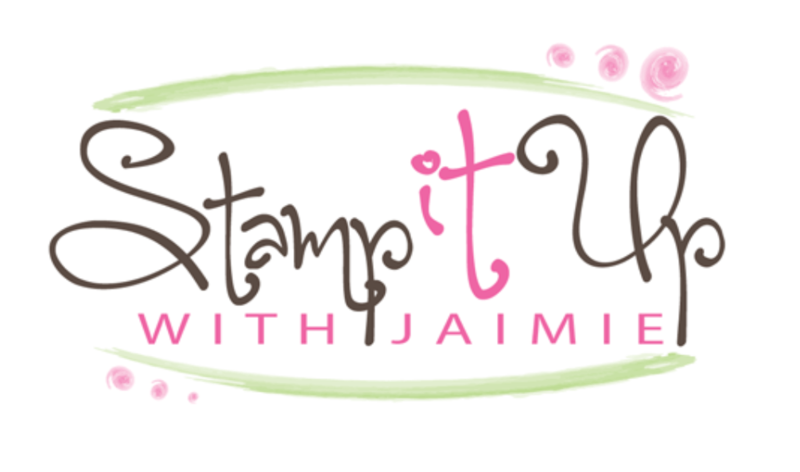 Wow…that is all that I can say, the new Stampin’ Up! 2017-18 Annual Catalog is amazing!! I’m so excited to share some pictures from the new product display boards that we saw at the OnStage event this weekend! Stamp With Amy K 2016-17 Annual Catalog Shares! Do you want all of the great new papers, ribbons and embellishments in the 2016-17 Stampin’ Up! Catalog but can’t afford everything? Let’s do a share! I’m placing an order early on June 1 and I’m going to use the three day shipping option so I should be able to have the shares cut, bundled and back out to you during the second week of June. Shares are a great way to get a sampling of all of the new items without having to buy full packs for yourself. If you bought all of these products individually, it would cost more than $440! To see the full details about my share and to find the sign-up form, please visit my 2016-17 Annual Catalog Shares page. **Please note: I’ve got an early sign-up deadline of May 20 for my shares, see the details below. Two of my team members are also hosting a shares. You can see the details for Mary’s paper & embellishment share on her blog here. And you can see details for Jari’s paper share here. New Designer Series Paper Share – $31.00 plus $5 for Priority Mail shipping. In all, you’ll receive 129 6” x 6” sheets of designer papers plus 14 doilies and 8 treat holders! New Ribbon and Embellishment Share – $46.00 plus $3.50 for 1st Class Mail shipping. In all, you will receive approximately 56 yards of ribbon and twine and 182 embellishments! Want it all? $77 plus $5 for Priority Mail shipping – and you’ll get shares of all of the new Designer Series Papers, Designer Series Paper Stacks, ribbons and embellishments. Plus I’ll add in a free pack of the new Solid Baker’s Twine with every Want It All Share!